Ford unveiled a 150mph version of the Focus at the Motor Show on 17th October. The car will go on sale in Spring 2001. 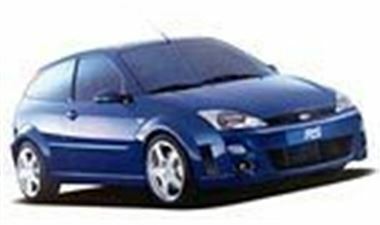 The engine is a turbocharged version of the 2.0 litre Zetec engine seen in the Mondeo and Focus and develops more than 200 bhp. Price estimate is "around £20,000".